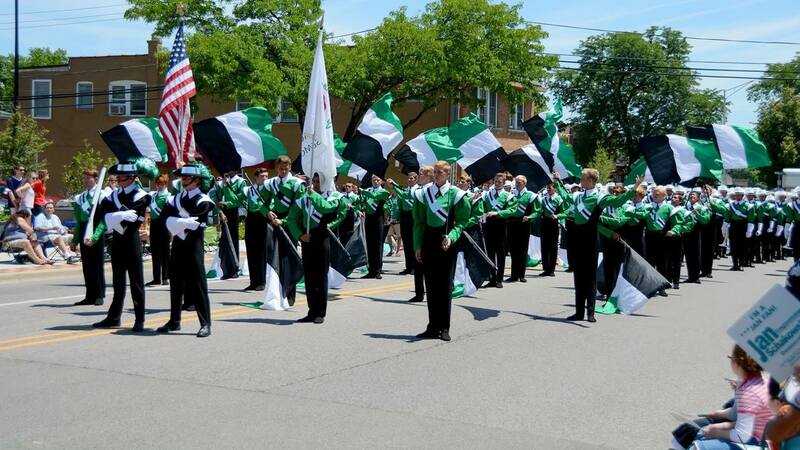 Fourth of July: Drum corps on parade! This Independence Day many drum corps will be in action as they march through cities and towns across the nation to celebrate the Fourth of July. Organized by state and corps, we've compiled a comprehensive list of where and when you can find DCI groups marching in parades or in other performances on Saturday. All times shown are local and approximate. Visit your favorite corps' websites and Facebook/Twitter pages for additional details. Check this page often leading up to the weekend! As other corps nail down their Independence Day parade plans, we'll add them to this list as they're submitted!